No matter what business you’re in, you have assets to protect. While cybersecurity for digital assets is growing in importance in today’s world, most organizations are also in possession of many physical items that need to be secured and accounted for as part of a full risk-management strategy. The use of electronic safes is growing in popularity within the residential market as homeowners look for ways to store and secure valuable items without having to rent a safety deposit box at the bank. Jewelry, cash, firearms, and even medications as well as legal documents, passports, tax records, credit cards, mementos, photos and so on can all be stored and protected from theft in a safe. In any type of investigation, a contributing factor to a successful conclusion is the ability to accurately look back and track events, timelines or persons. Information such as knowing who entered a secure area or knowing when a vehicle was taken from the compound is crucial information for the investigator. 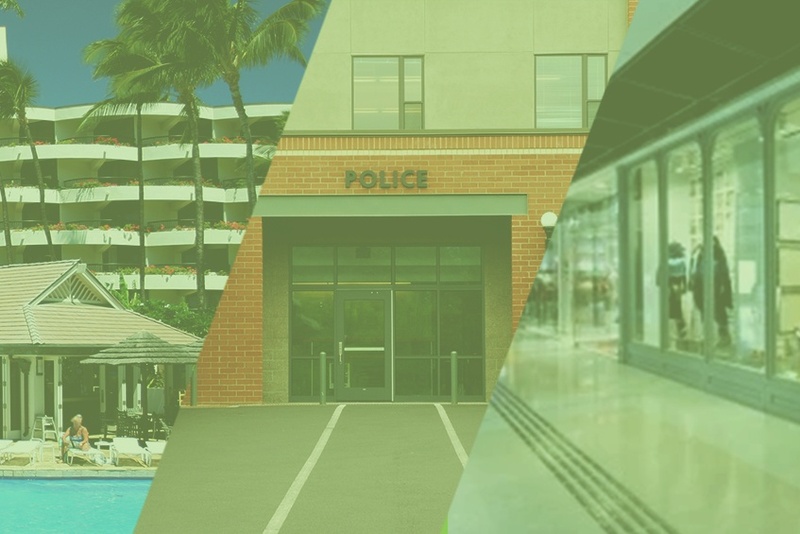 At corporate headquarters for insurance companies, a variety of methods are used to help protect assets and information. Whether it’s employee payroll data or personal identification information on policy holders, controlling access to areas where sensitive material is stored or used is mandatory, and one of the most effective solutions is a key control and key management system.